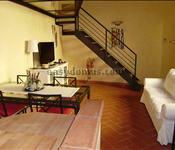 Description: Comfortable apartment at the first floor of a building in the center of Florence, five minutes walking from the Duomo. 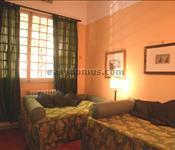 Composed by one double bedroom, one living room with sofabed, open space kitchen and one bathroom with shower. Air conditioned, wifi hi speed internet connection and sat tv included. 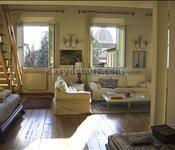 Description: Characteristic apartment in the center of Florence, composed by two double bedrooms, two bathrooms, a living room and an independent and fully equipped kitchen. Original cotto on the floor, with hand painted ceiling. Hi speed internet connection, dvd player and other amenities included. 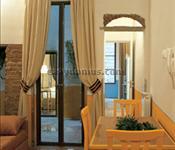 Description: Small and warm apartment at the first floor of a building near the Duomo. 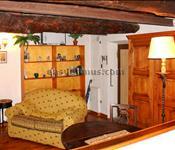 Composed by one double bedroom, one living room with sofabed, open space kitchen and one bathroom with shower. Air conditioned, wifi hi speed internet connection and sat tv included. 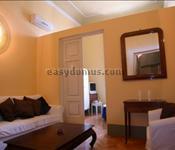 Description: Comfortable apartment at the first floor of a building in the center of Florence, five minutes walking from the Duomo. 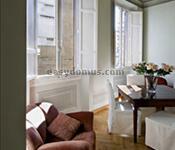 Composed by one double bedroom, one living room with sofabed, open space kitchen and one bathroom with bath tub. Air conditioned, wifi hi speed internet connection and sat tv included. 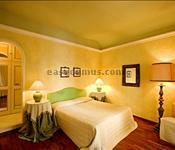 Description: Warm and characteristic apartment at the ground floor of a building in the center of Florence, five minutes walking from the Duomo. 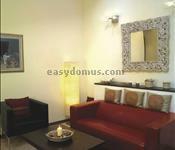 Composed by one double bedroom, one living room with sofabed, open space kitchen and one bathroom with shower. Air conditioned, wifi hi speed internet connection and sat tv included. 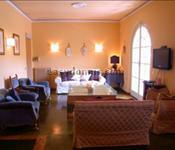 Description: Comfortable and large apartment with balcony and panoramic view right in the centre of Florence ath the third floor of the palace. Composed by three independent bedrooms with three bathrooms, a big living room with extra sofabeds and independent and fully equipped kitchen. Perfect for a group or for a big family. Description: Do you like the Duomo? Watch it from the windows of Your apartment! 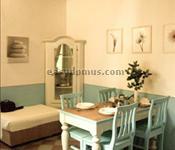 Apartment with two double bedrooms, one living room with table for four, open space kitchen and one bathroom with shower. 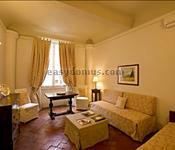 Perfect for four persons, and facing one of the major attractions in Florence. Air conditioned and sat tv included. 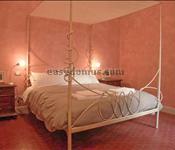 Description: Characteristic and comfortable apartment, near the Duomo. Situated at the ground and the first floor of a nice building is composed by one double bedroom, one living room with sofabed, open space kitchen and one bathroom with shower. Air conditioned, wifi hi speed internet connection and sat tv included. 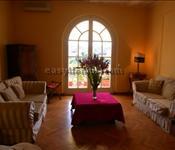 Description: Comfortable apartment with balcony at the second floor of a palace near the Santa Maria station. 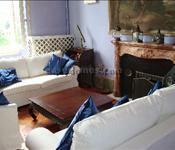 Composed by one double bedroom, living room with sofabed, independent and fully equipped kitchen and bathroom with shower. A smart choice for both business and pleasure travelers. Air conditioned included.